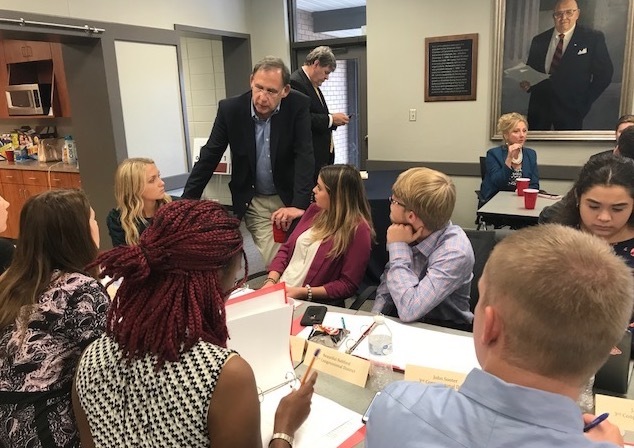 WASHINGTON – Arkansas high school students are lending their voices to discussions of federal policies as members of U.S. Senator John Boozman’s (R-AR) Congressional Youth Cabinet. The program is in its second year and seeks to expose students to the legislative process and opportunities for advocacy and civic engagement.